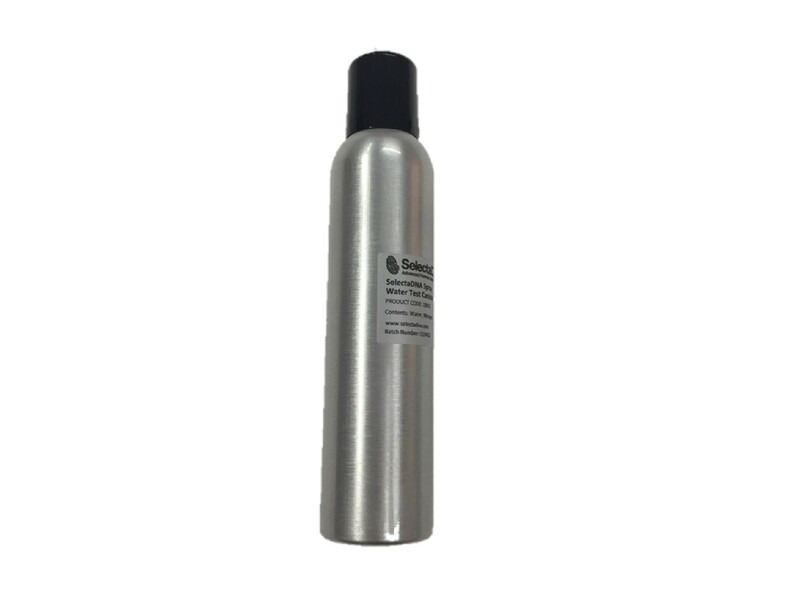 SelectaDNA Intruder Spray is the ultimate commercial burglary and robbery deterrent, and an ideal way for businesses, shops, banks and other premises to protect their valuable stock and assets. 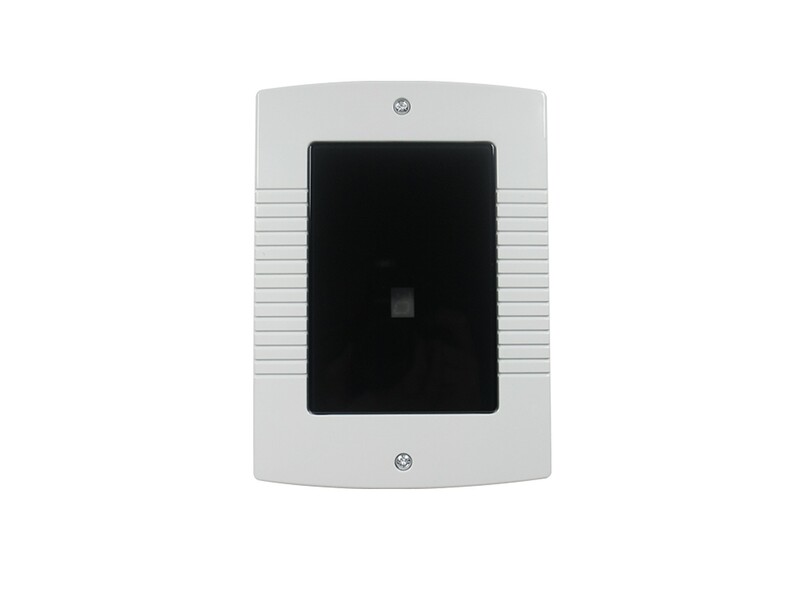 SelectaDNA Intruder Spray can be linked to intruder alarm systems, or installed as a stand-alone system activated by a panic button. 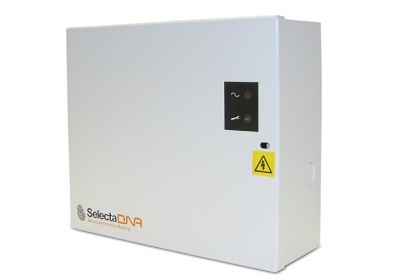 Once triggered SelectaDNA Intruder Spray will soak intruders in a solution containing a unique DNA code and UV tracer. 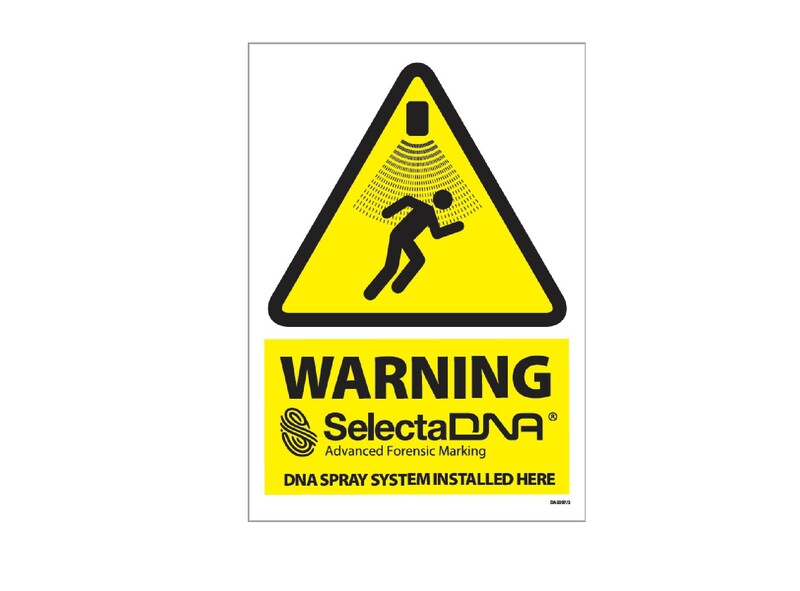 Please find below our range of SelectaDNA Intruder Sprays and warning signs for you to purchase today. 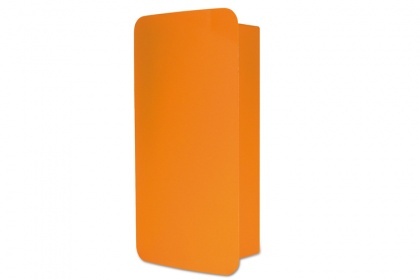 Enhance your SelectaDNA intruder spray system with the highly visible curved orange spray head. 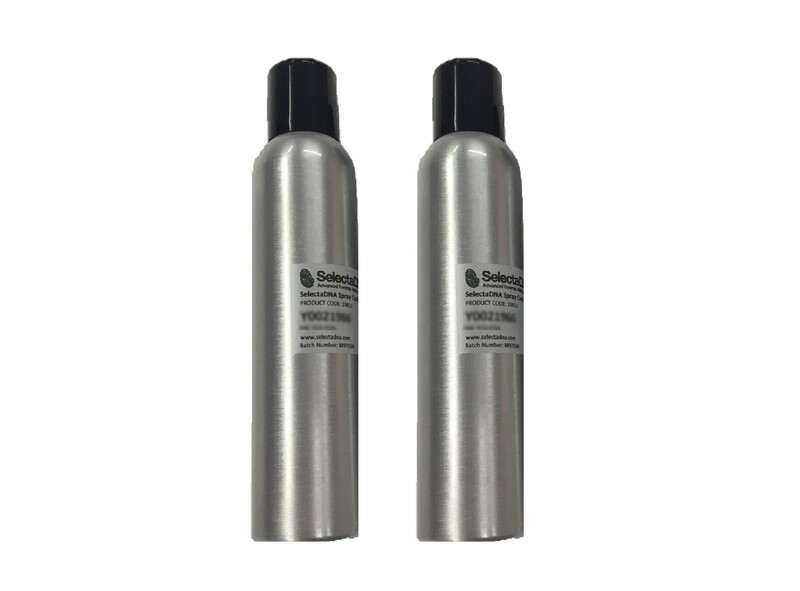 Enhance your SelectaDNA intruder spray system with the particularly efficient slimline silver spray head. 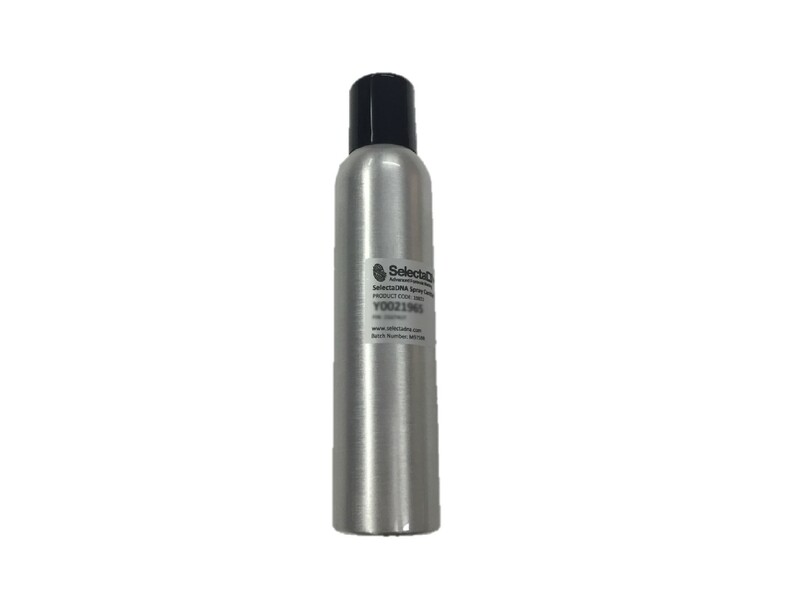 SelectaDNA Aerosol (Single Code) is for use with the Slimline Unit. Each Aerosol contains a unique synthetic DNA that can link an offender to a crime scene. 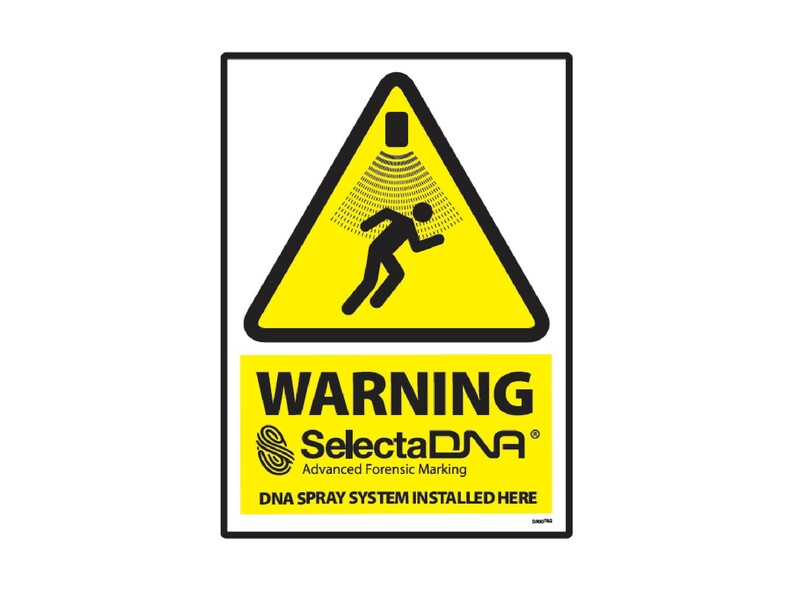 The SelectaDNA Aerosol (Single Code) contains a unique synthetic DNA that can link an offender to a crime scene. 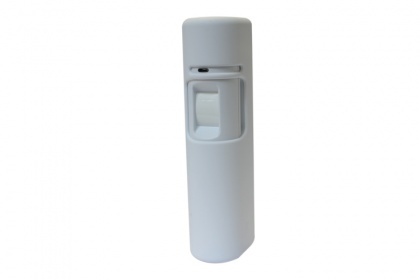 SelectaDNA Aerosol (Double Code) is for use with the Slimline Unit. The Aerosols contains a unique synthetic DNA that can link an offender to a crime scene. The Double Code aerosols allow you to install 2 Slimline Spray Heads with the same unique DNA code. The SelectaDNA Water Test Aerosol is for use in Slimline Units during training & maintenance checks. Make your SelectaDNA intruder spray system wireless with the Pyronix UR2-WE 2-Way Wireless Universal Receiver. 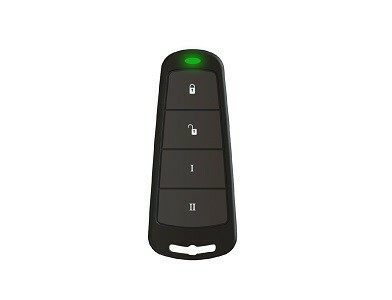 The Pyronix 2-Way Wireless Key-Fob allows you to set and unset your SelectaDNA Spray System. The key-fob also works as a panic button.